These high demand wholesale gable boxes are custom made according to your requirements. 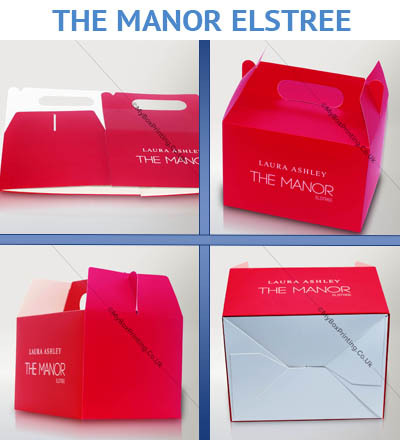 Being the versatile packaging boxes of modern world, custom gable boxes can fulfil all you party, gift, Christmas, birthday, event, tour, marketing or promotional needs. 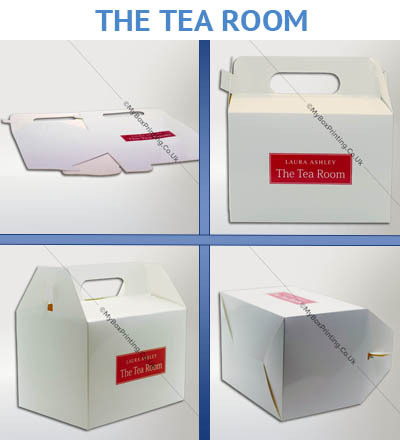 All you need is a thought, design sample, size or any other relevant information before our design and art team will finalise your personalised gable boxes and forward it for printing. Our vibrantly full coloured and mini and large gable boxes made with Kraft, Cardboard and E,C,B type corrugation with metallic finish give your customers a special feeling of holding nice folding gable box. By adding a ribbon on it will make it a best gift for Christmas, birthday, wedding, school parties or other corporate events. Fill out the form now for free quotation. We offer fastest turn around in UK and other countries in Europe. 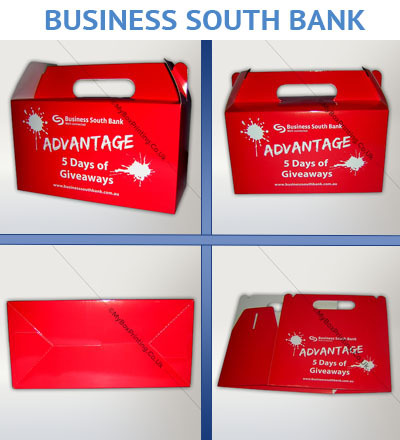 Received really nice customised gift hamper gable boxes printed with full colours. The quality of lamination and cardboard is nice. 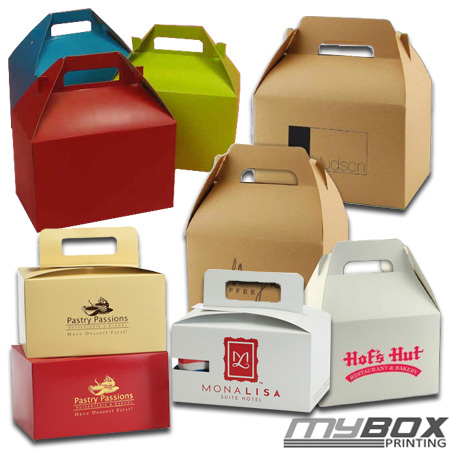 We highly recommend buying from this supplier for custom gable boxes printing.